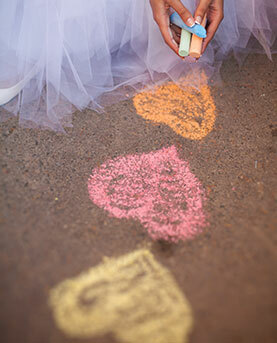 At Your Local Wedding Guide Brisbane Bridal Expo our aim is to help you create your perfect wedding day! By bringing together the best and most competitive wedding industry suppliers in your local area, our expos give you the opportunity to meet with a variety of leading wedding professionals to ensure you find the right team for your special day. Take the opportunity to talk to as many exhibitors as possible to find the right supplier to suit you. View the latest in bridal fashions, register for great prizes and be inspired! Get a great start to your wedding planning by visiting Your Local Wedding Guide Brisbane Expo at the Royal International Convention Centre for our Winter Wedding Expo of 2019! Situated in one of the fastest growing regions in Australia, The Royal International Convention Centre is ideally located just 1.6kms from Brisbane's CBD and is well placed to play host to the most prestigious and on-trend showcase of leading wedding professionals who can help to create your dream wedding. Every bride-to-be receives a free copy of Your Local Wedding Guide magazine offering style and inspiration for the busy bride-to-be. Chat with a wide range of professionals. 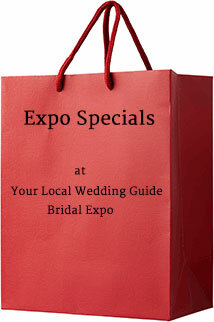 Also, many of these wedding professionals frequently offer special packages and discounts at the expo! Our Wedding Expos provide excellent opportunities to win! 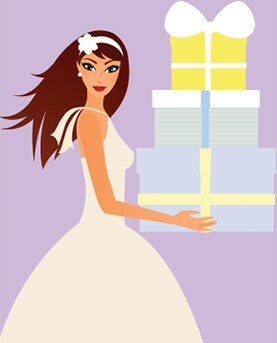 We have giveaways that will definitely help you with your wedding celebrations. All you need to do is register upon entry at the expo to go into our Major Prize Draw (one entry per engaged couple), plus everyone who books their ticket online will be entered into our Online Booking Prize Draw (ticket must be shown on entry to be eligible to win). Good luck! Prizes will be listed here closer to our next expo on Sunday 30th June 2019. Now there are even more reasons to come and visit Your Local Wedding Guide's Brisbane Expo at the Royal International Convention Centre. Don't miss your chance to grab a bargain and meet with wedding professionals who are keen to help make your day extra special on Sunday, 30th June 2019. Keep checking back for new Expo Specials in the lead up to the expo!